Designed for Life: Let’s Build Something That Lasts. Nothing Lasts Forever. But let’s build things that can. Building a product that lasts a lifetime takes more than durability. If that were the case, cast iron would make up everything we owned. A Designed for Life product must be able to adapt throughout its lifespan. Whether that comes in the form of a modular cell phone or a couch that can expand and contract based on the room size, it has to fit your life no matter what your life looks like. A New Kind of Utility Company. We’re in it for the Green. 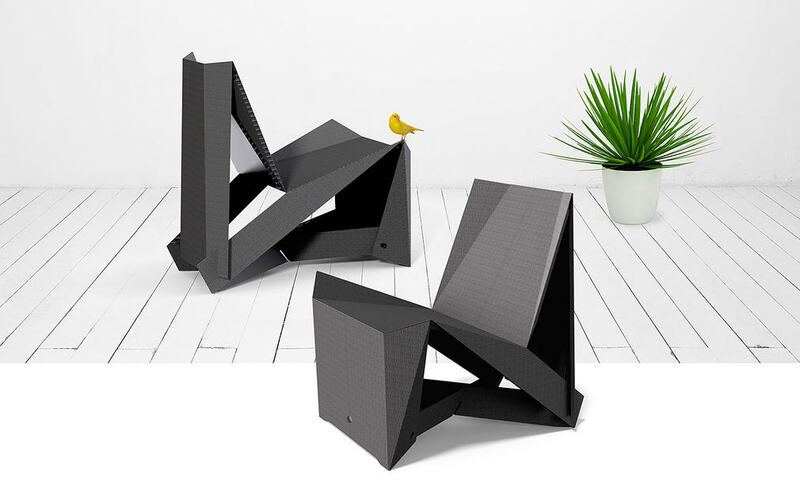 The Piano Chair: You Gotta Know When to Fold ‘Em.